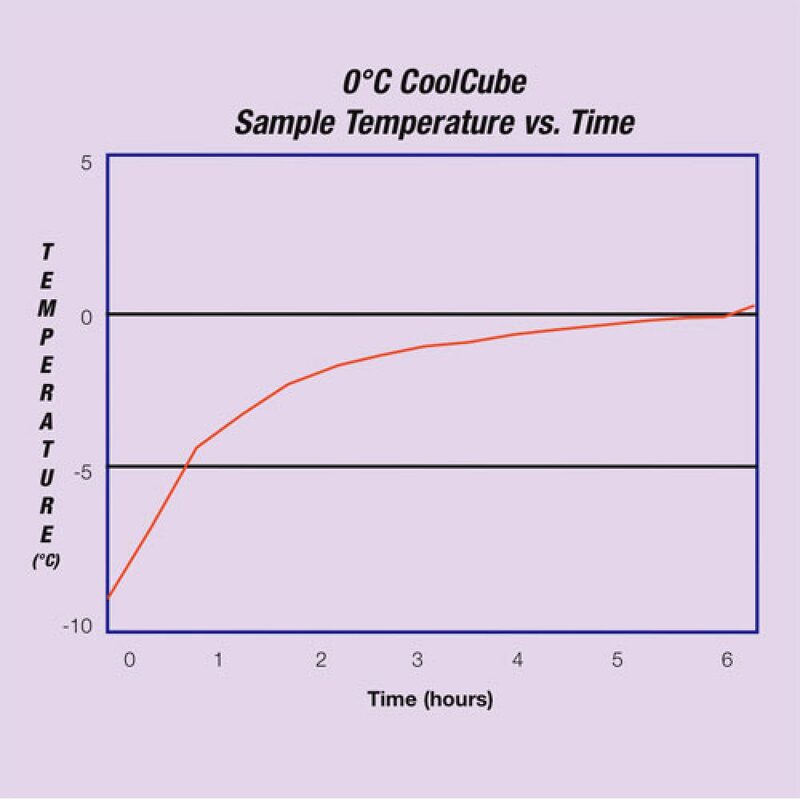 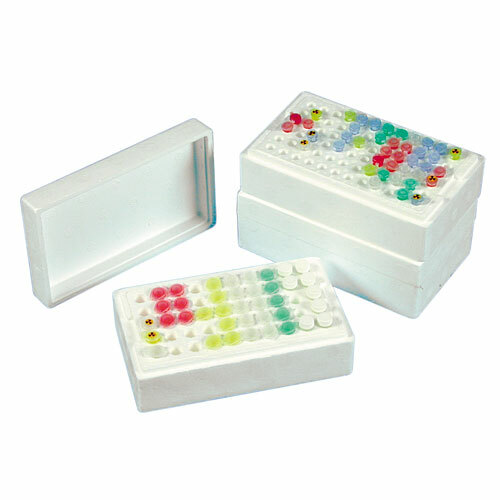 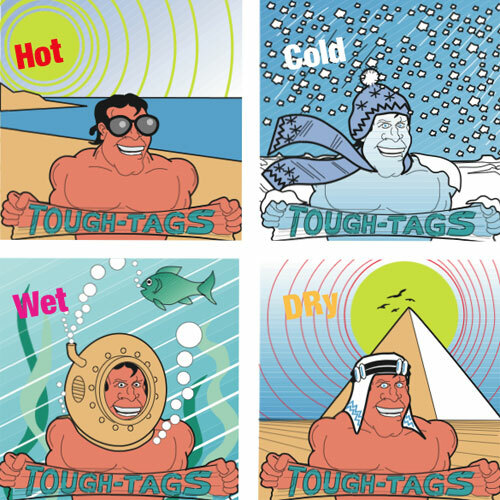 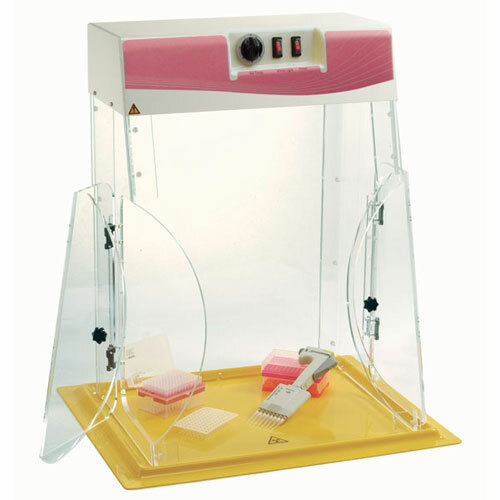 CoolCube is designed to store samples safely on the lab bench without sample degradation caused by temperature increase or fluctuation. 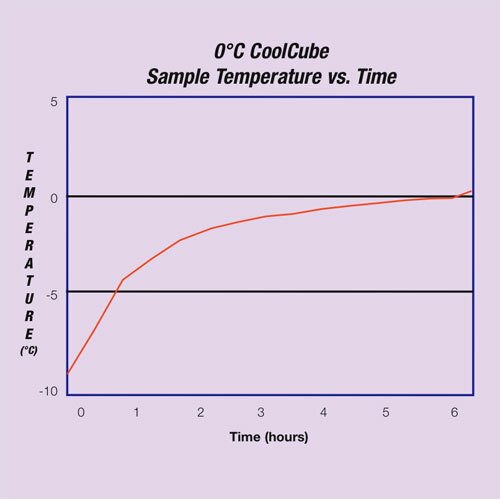 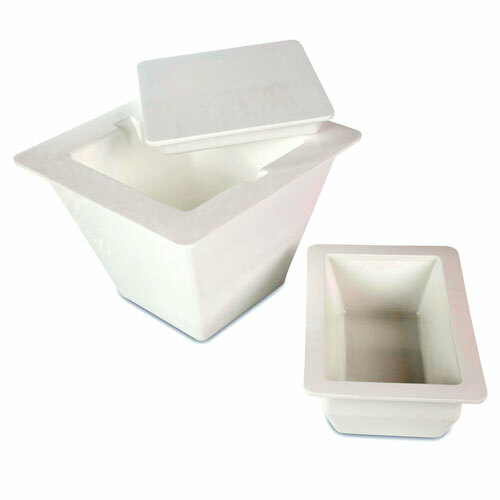 CoolCube maintains temperature at approximately 0°C for up to four hours. 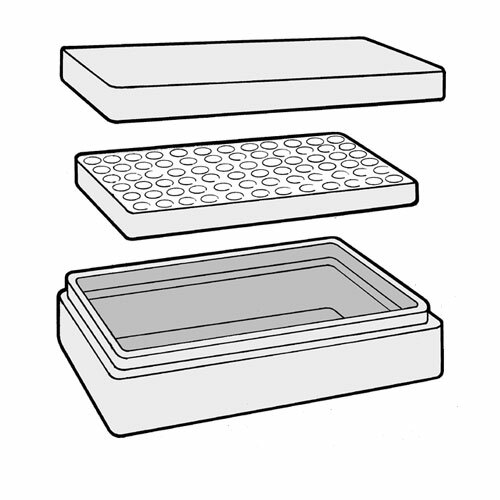 Simply place it in a freezer overnight and it will be ready to use. 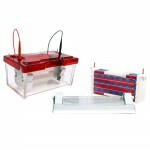 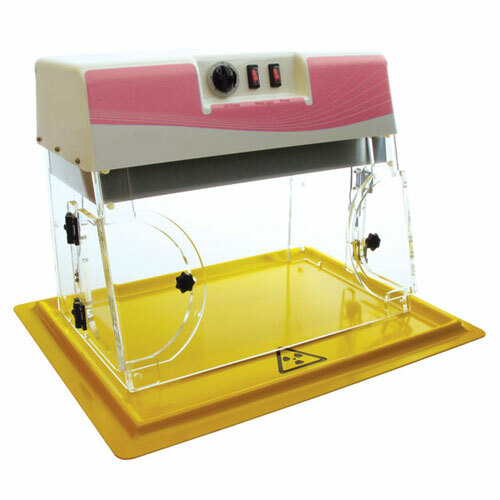 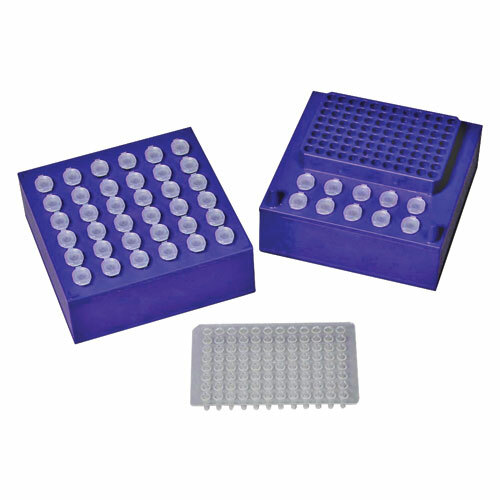 One side of the CoolCube can be used as a convenient PCR workstation for 12 standard 1.5/2.0ml microtubes with one 96 well PCR plate, or with 12x 0.2ml strips or 96×0.2ml tubes. 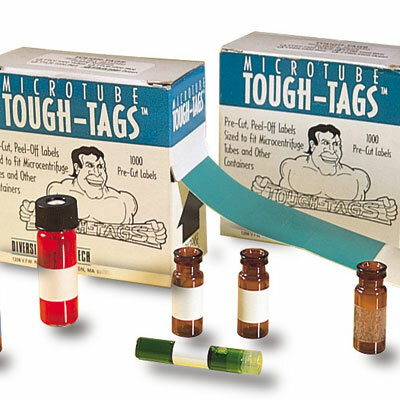 The other side may be used to hold up to 36 standard 1.5/2.0ml microtubes.